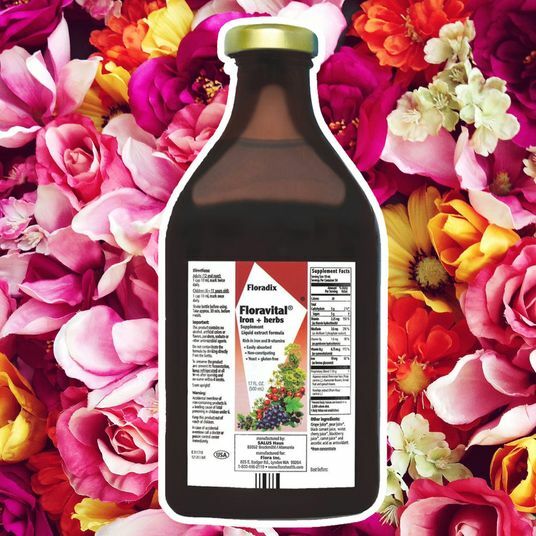 There are many possible pathways toward better skin, and one of them is through your gut. This “you are what you eat” logic at least partly explains why in recent years probiotics have risen from the obscurity of Activia yogurt to popularity on par with K-beauty. 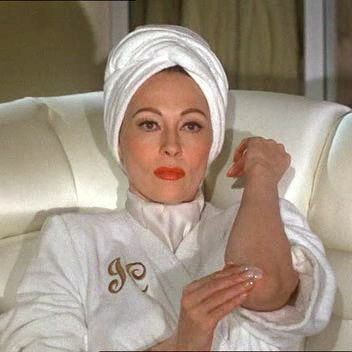 Probiotics — basically, good bacteria — can help with digestion, vaginal health (probiotic tampons are a thing, and a Strategist favorite), skin, mood, and so on, which is why they’ve become a basic component for people with self-care routines. Which brings us to the newest wave in bacterial health: prebiotics. Prebiotics are fibers found in foods such as bananas, leeks, and garlic. (Anyone you talk to will tell you first that these foods are the most straightforward way to up your prebiotic intake.) Based on research by scientists like Hutkins and his colleagues in the International Scientific Association for Probiotics and Prebiotics, there’s plenty of evidence to suggest that some people’s bodies can benefit better from probiotics (also found in real foods like yogurt and sauerkraut) if they take them with prebiotics. So, the promise: Whatever you want out of probiotics — improved digestion, clearer skin, fewer yeast infections — can be maximized by pairing them with prebiotics. But as with skin care or even just regular diet, success with prebiotics comes to those who experiment. Plenty of doctors will caution consumers against spending money on them until robust clinical studies arrive that prove the efficacy of probiotics, prebiotics, and other supplements. But a lot of us don’t need clinical trials to know that we’re sleeping better or having fewer stomach aches. 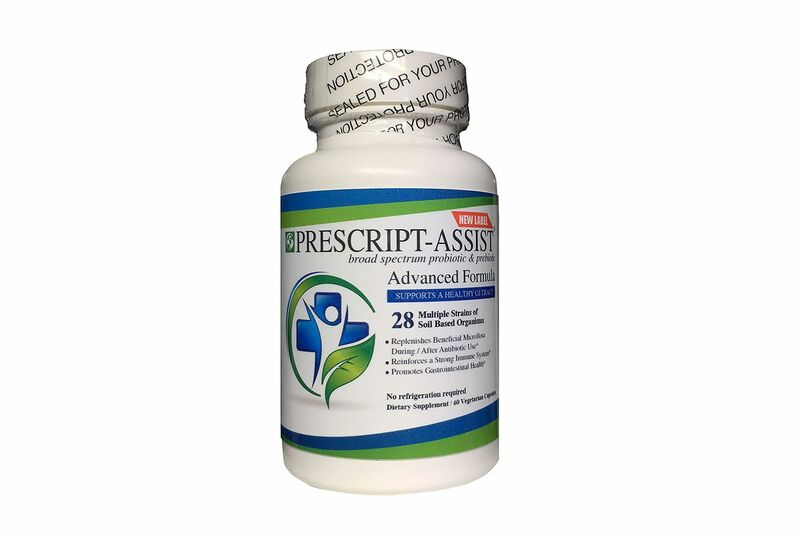 To anyone looking into prebiotics, Hutkins advises looking for capsules, or powders that blend into smoothies, with labels that contain inulin (derived from chicory) or FOS or GOS (shorthand for certain fiber chemical compounds) prebiotics. Many of them even come packaged with probiotics. There’s no hard and fast rule that explains why certain fibers help certain flora flourish, but there’s no harm in dabbling. 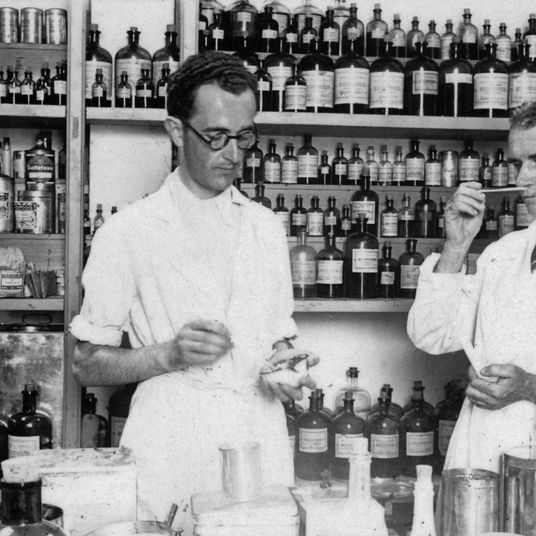 Even doctors who stand by clinical trials will tell you that it’s a matter of listening to your body. 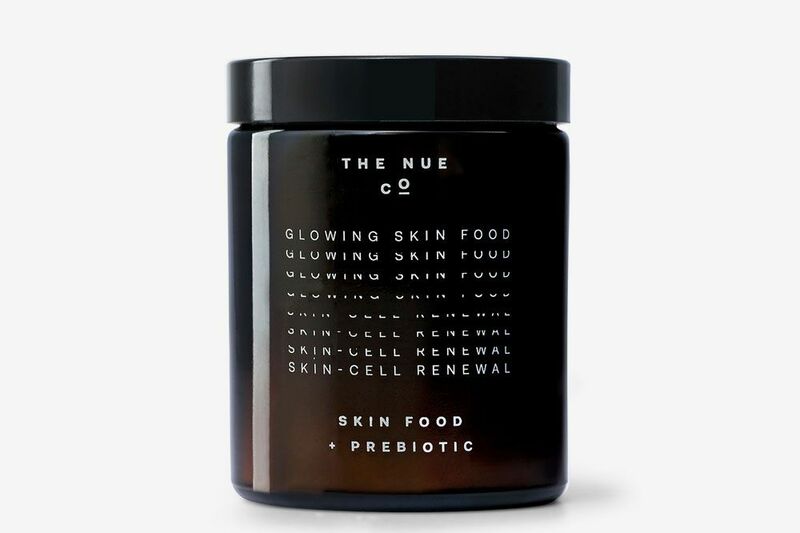 The Nue Co., a stylish line of supplements with an emphasis on including prebiotics, mixes prebiotic inulin, based off of chicory, into its Energy Food and Skin Food capsules. Jules Miller launched the Nue Co. after years of dealing with chronic IBS — not “I just ate a whole pizza” IBS, she says, but a condition of bloating and fatigue that ultimately led to her going up three pant sizes. 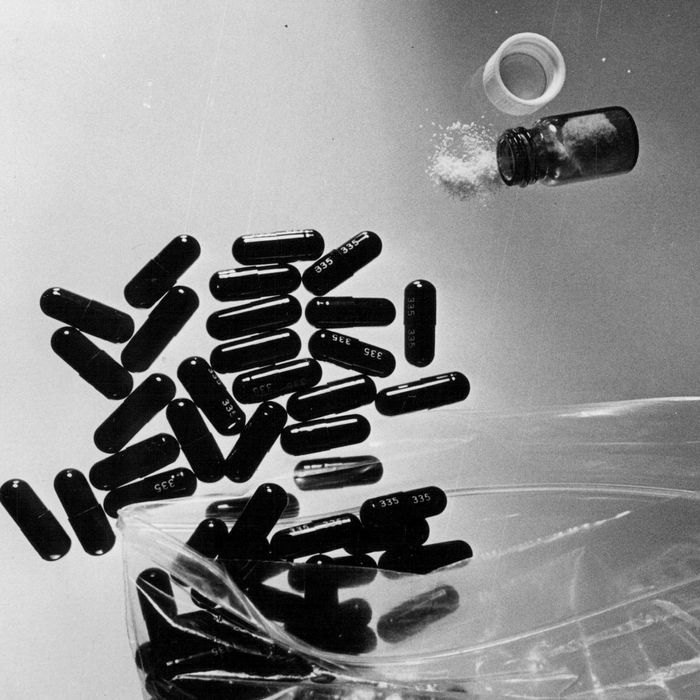 Doctors advised that she cut out dairy, and then sugar, and then wheat, but ultimately Miller found that raw vegetables were hardest on her system and that a mix of all-natural pre- and probiotics powder supplements eased her maladies. 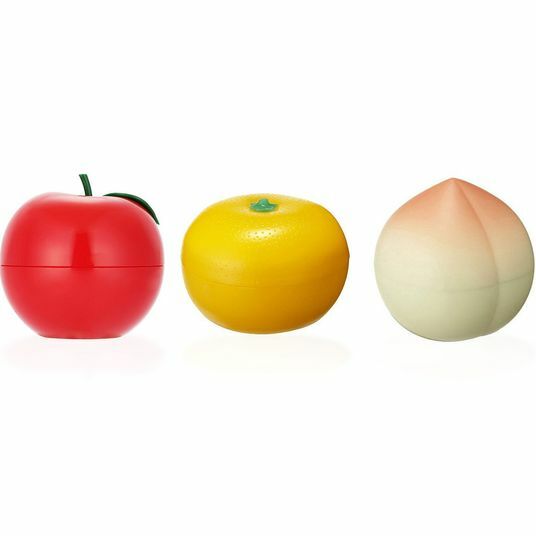 This one includes powder from lucuma and baobab fruit, which contain vitamins C and E for brightening skin. Miller calls Debloat a good starter for anyone who, like her former self, has digestion problems. This contains ginger, to help calm down the stomach, and turmeric, an anti-inflammatory. Energy food contains a “magnesium-rich blend of maca, goji berry, and beetroot” to keep you feeling charged. 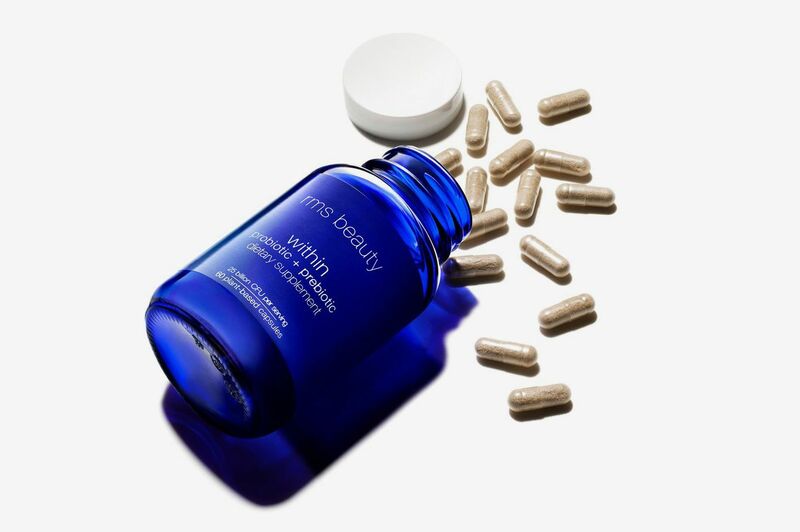 RMS, one of the early brands to start putting out chemical-free makeup “you can eat,” like this highlighter that beauty writer Rio Viera-Newton likes, recently released a prebiotic-probiotic capsule combination. Seed is the newest entry to the prebiotic-plus-probiotic field. 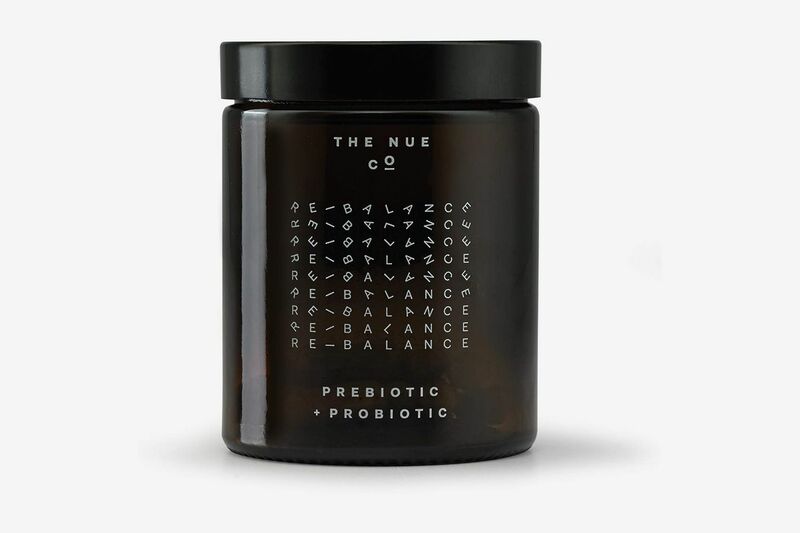 Launched earlier this summer, Seed has two available products for now: a synbiotic (the term used for pre- and probiotics) for male bodies, and one for female bodies. 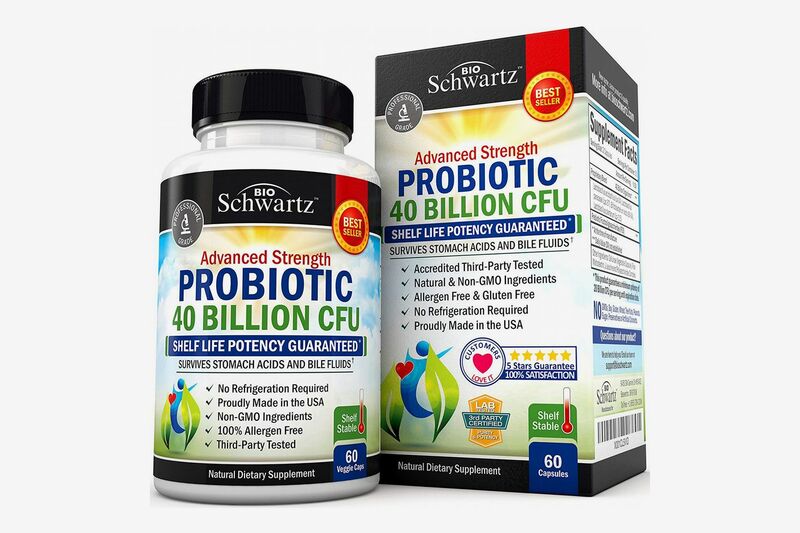 These each include 24 naturally-occurring, plant-based strains of bacteria that have been deemed healthy for your gut and body by, among others, Gregor Reid, the chair of the United Nations World Health Organization Expert Panel on Probiotics. Also, Karlie Kloss takes them. 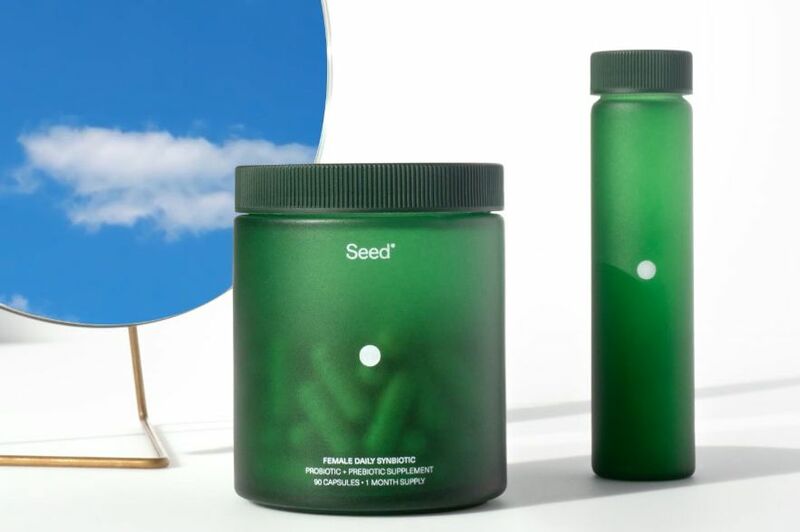 Seed is based on a subscription model: $50 a month gets you 90 tablets; you also keep your lovely jar and Seed sends refills in compostable packaging. 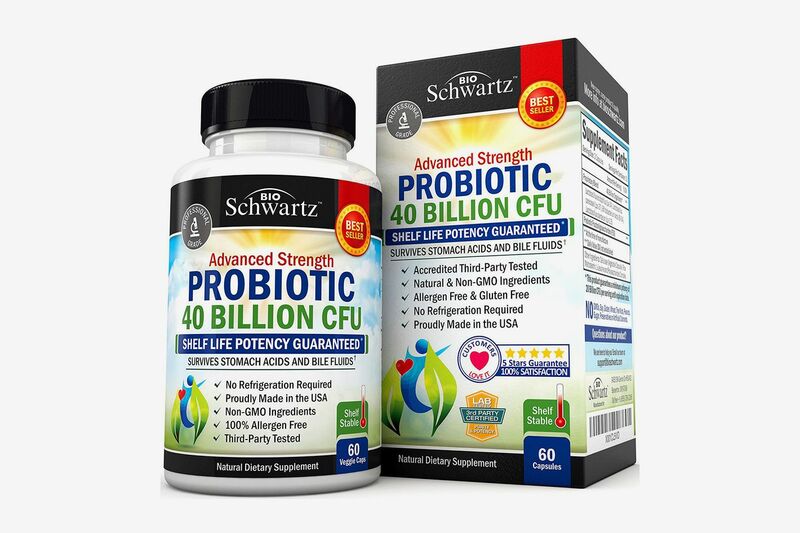 One of the most-reviewed and most-loved prebiotic-probiotic combo supplements on Amazon, BioSchwartz has racked up five-star comments from users who say it’s helped with digestion issues. 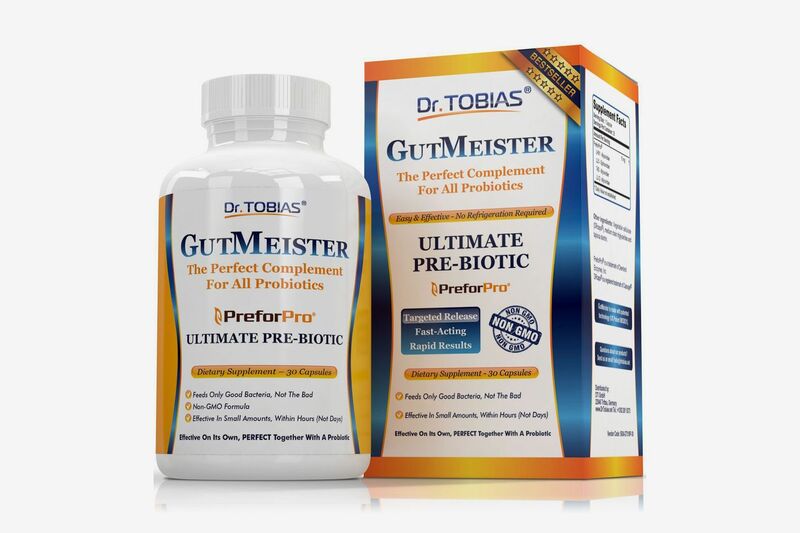 Another product with rave Amazon reviews, the Dr. Tobias products are just prebiotics. Trial and error is the rule with these, but in theory these could be added to a regimen that already includes a good probiotic. 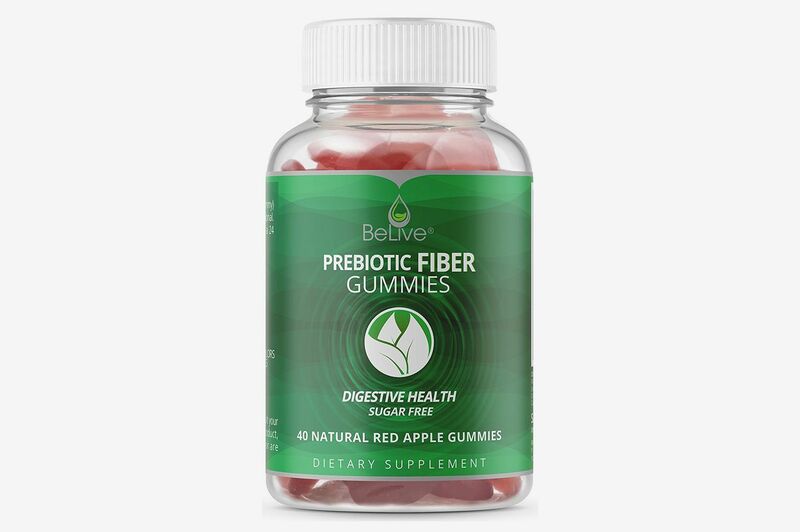 And if you have a problem with swallowing pills: Prebiotic gummies are an option. 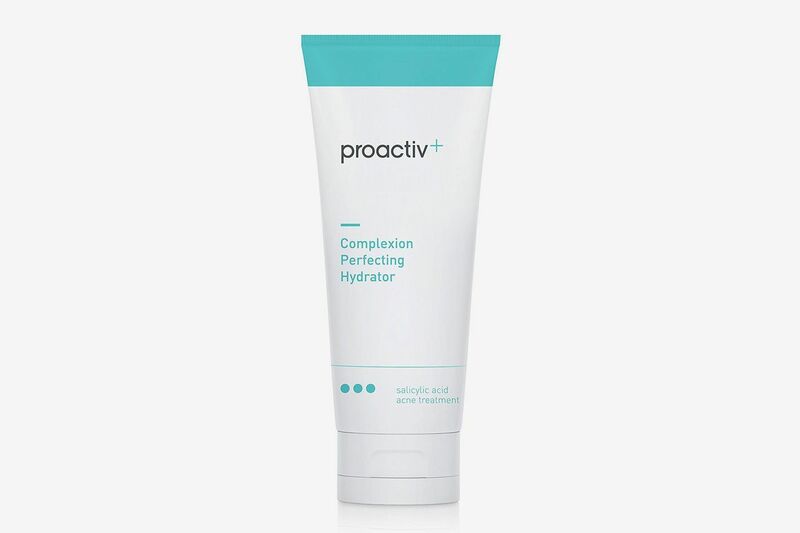 Proactiv’s face moisturizer contains a “nourishing prebiotic” that’s “designed to help the skin’s natural protection.” In other words: In the same way that prebiotics can help feed the good bacteria in your gut, they can also nurture the good bacteria on your skin. 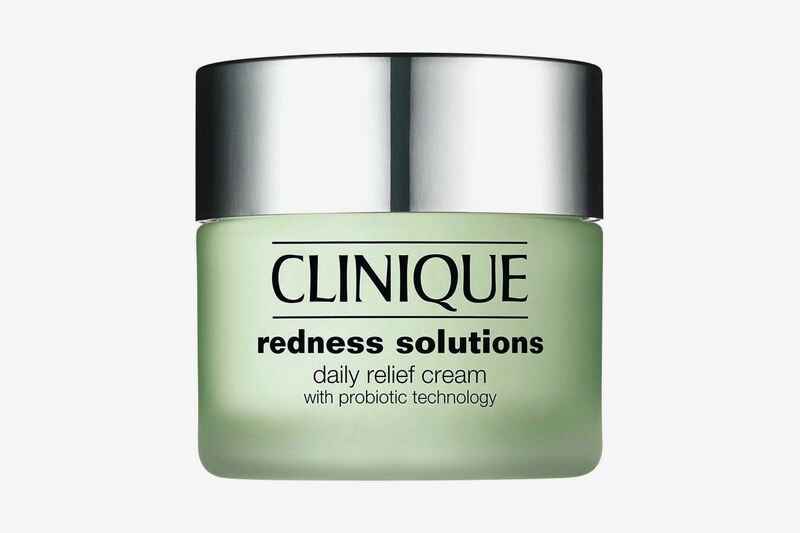 For people with sensitive or blemish-prone skin, that can be a helpful way to restore balance. 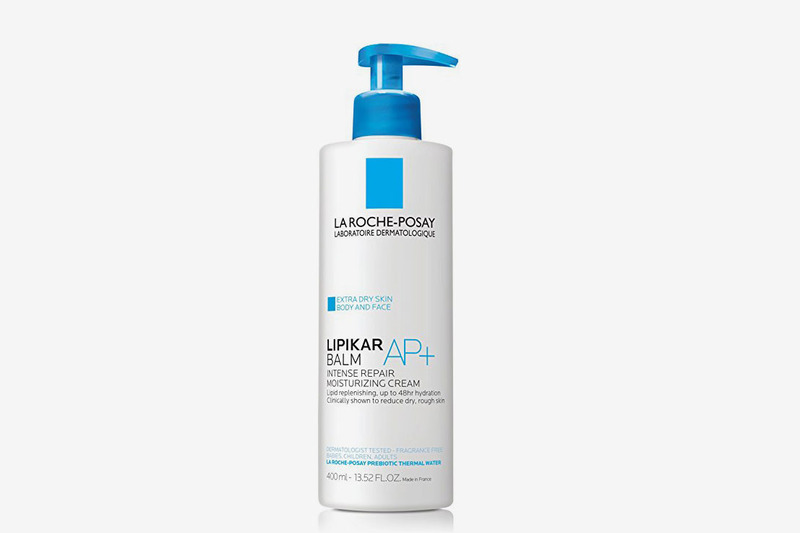 La Roche-Posay’s “Prebiotic Thermal Water” follows the same logic as Proactiv’s face wash, but for your whole body and microbiome. 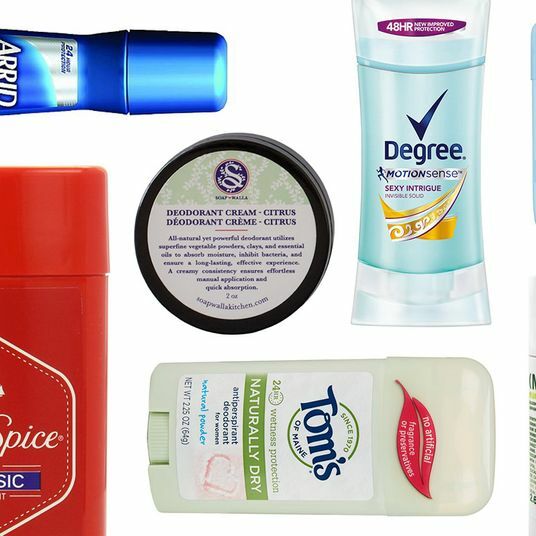 If sensitive or overly dry skin is an issue, this moisturizer is designed to help. 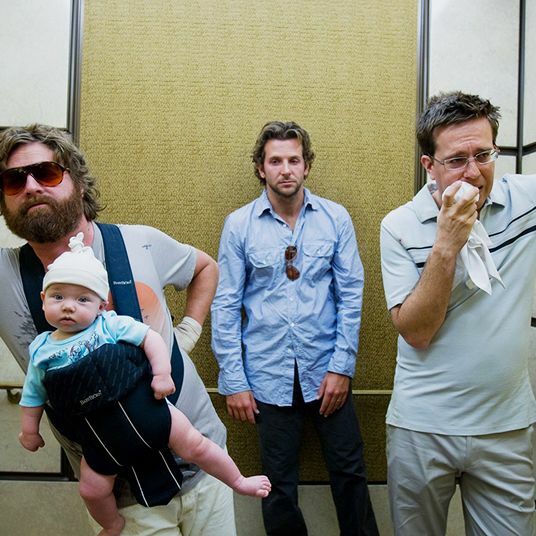 Which Hangover Cures, Pills, and Patches Really Work, According to Science? 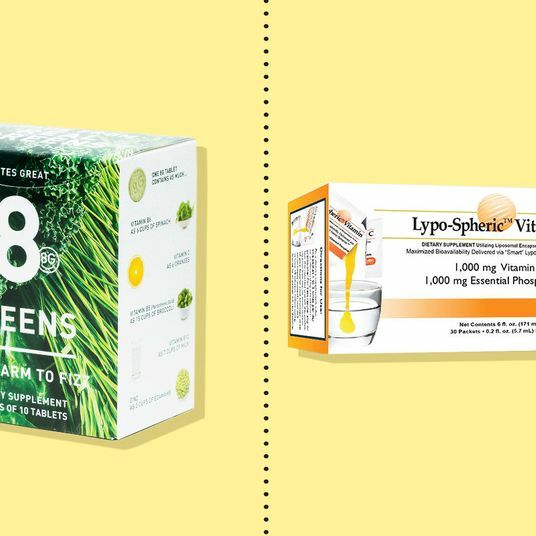 What’s in These Supplements That Famous People Can’t Live Without? 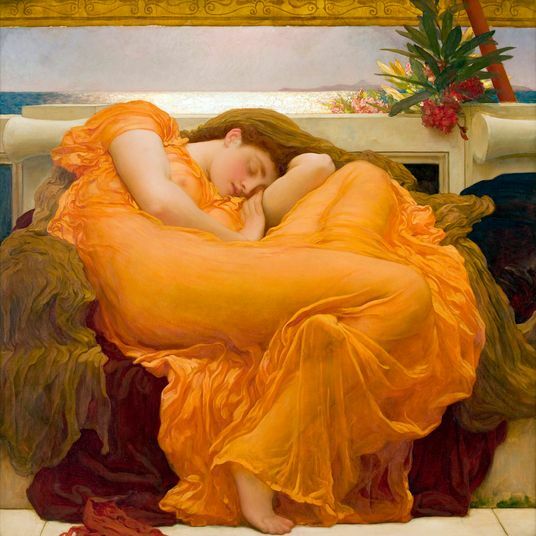 Do Natural Sleep Aids Like Melatonin and Valerian Actually Work? What’s the Deal With Essential Oils?